The Ezeez Shandal is a shoe/sandal hybrid that can tackle hard terrain while keeping things light. 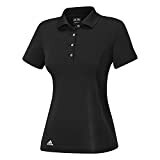 It features a high performance fabric upper for support, durability and breathability. I-shield repels water and dirt, and is resistant to stains. Stroballed EVA layer between the footbed and midsole creates additional underfoot cushioning. Lightweight nylon 'fork shank' provides flexible support as you navigate a variety of terrain. Lightweight V-LITE impact-absorbing EVA midsole for cushioning and comfort. Compared Hi-Tec Women’s Ezee’z Shandal I Water Shoe with other offers. This store has the best deals! 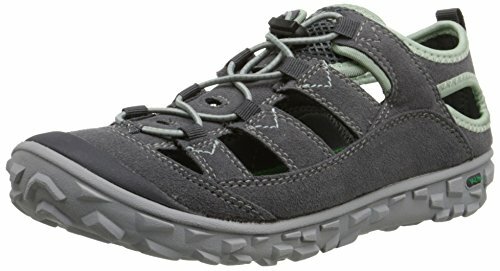 Hi-Tec Women’s Ezee’z Shandal I Water Shoe deserves 5 stars! This store offers the best price for Hi-Tec Women’s Ezee’z Shandal I Water Shoe, great deal! Hi-Tec Women’s Ezee’z Shandal I Water Shoe is cool. you won’t be disappointed!